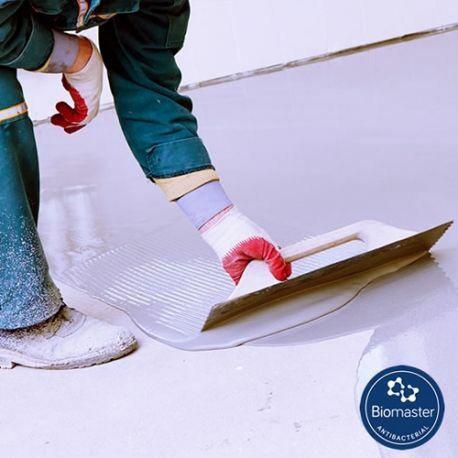 Resincoat Antibacterial MRSA Screed Coating is a hygienic screeding material that has been specifically designed to ensure maximum bacterial control is achieved under stringent hygiene management areas. 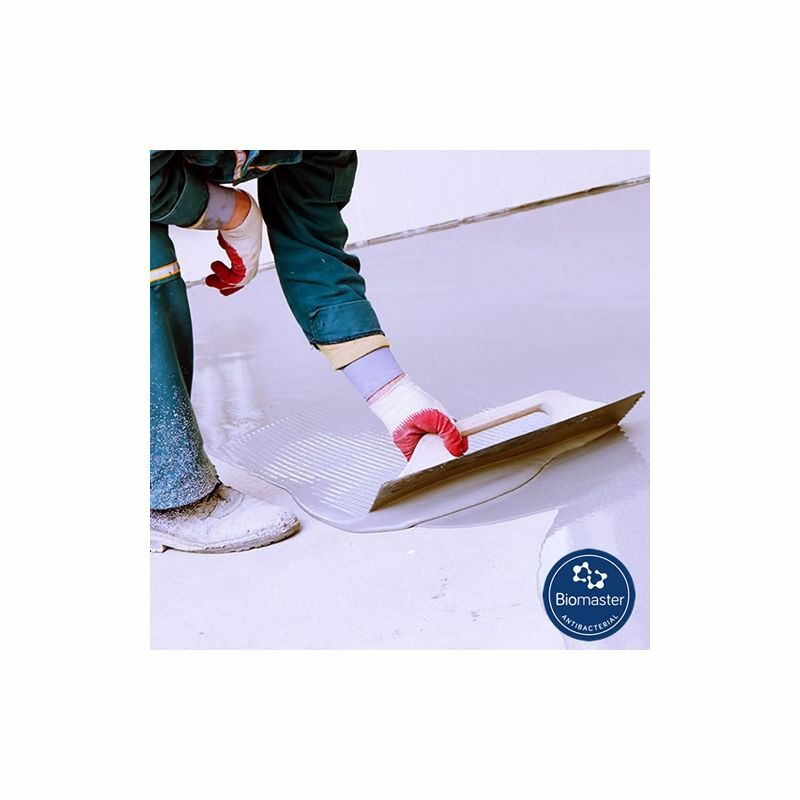 The coating is supplied as a 3 pack system of base, curing agent and aggregate. For use in areas which are subject to heavy and regular traffic. Cleaning of the coating both mechanically and manually will not diminish the activity of our products. 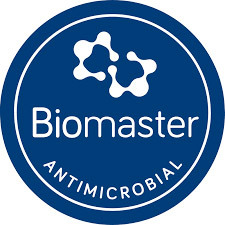 Resincoat MRSA Floor Coating SL has been independently tested (ISO 22196) and Certified. 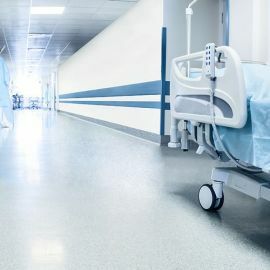 Floors in hopsitals, schools and doctors surgeries. 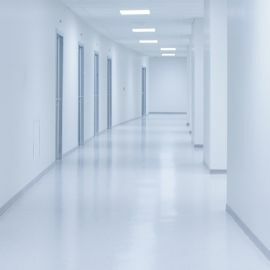 Resincoat Antibacterial MRSA screed coating is the perfect screeding material for use in hygienic control areas such as the medical and pharmaceutical industry. 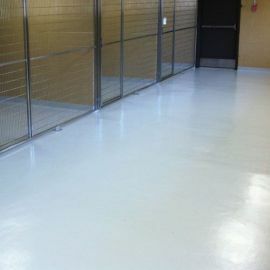 This product will help level a floor before further paint is applied.